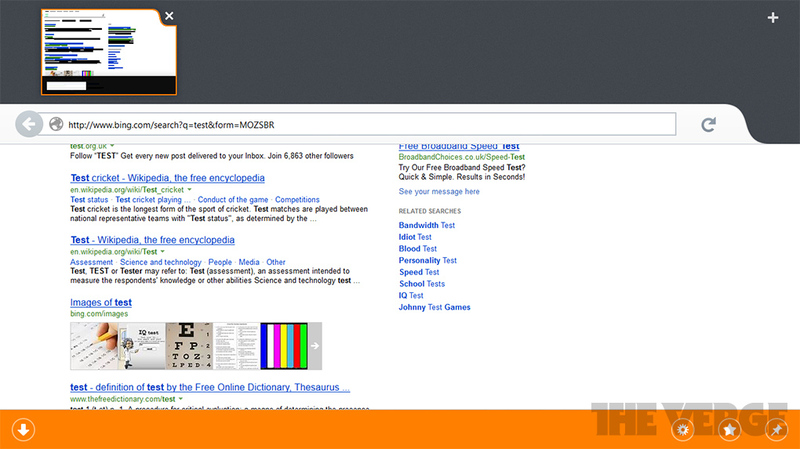 Mozilla announced in October that it would release a Metro version of Firefox for Windows 8 users. 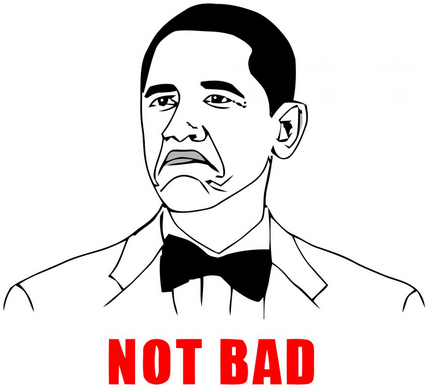 Company released a buggy release preview, code named "Elm" back then. 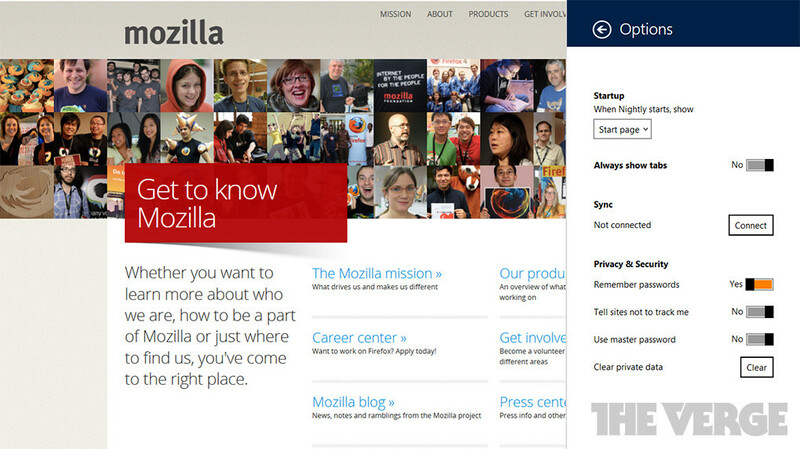 Now nightly build users can get a taste of less buggy version of Firefox Modern UI. It will run along side your current version of Firefox, so no need to worry that it will overwrite your stable browser. 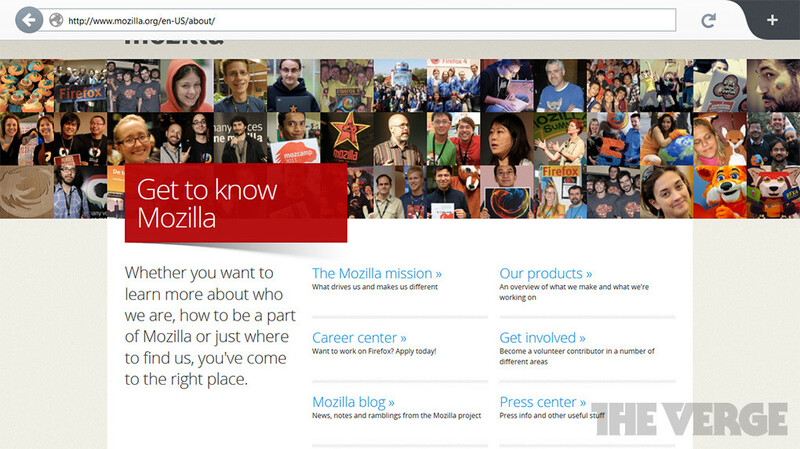 If you are on the Firefox Nightly channel and you have a Windows 8 device, your Firefox update should deliver a Metro Firefox tile to the far right end of your Windows Start screen. There's plenty of work still to do, but it's stable enough that we're ready for more and more regular testing, says Asa Dotzler. 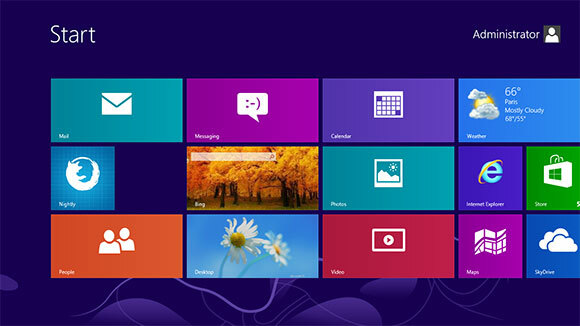 The build is labeled as "21.0a1" and there are versions for Windows, Mac, Linux and Android. For accessing the Metro (Modern UI), you will need to set Firefox as your default browser and set "http" to open within the browser. yeah, i'd like to see some screenshots, can someone try and post 'em? wha, wait, no labels on the buttons on the bottom app bar? WTF? Looks like metro is not inspiring great looking apps. The only one I like is google, the rest is bland. Does metro version of FF support extentions. If it does, then it's a win. It's already there in the Dev channel. Does metro version of FF support extensions. If it does, then it's a win. 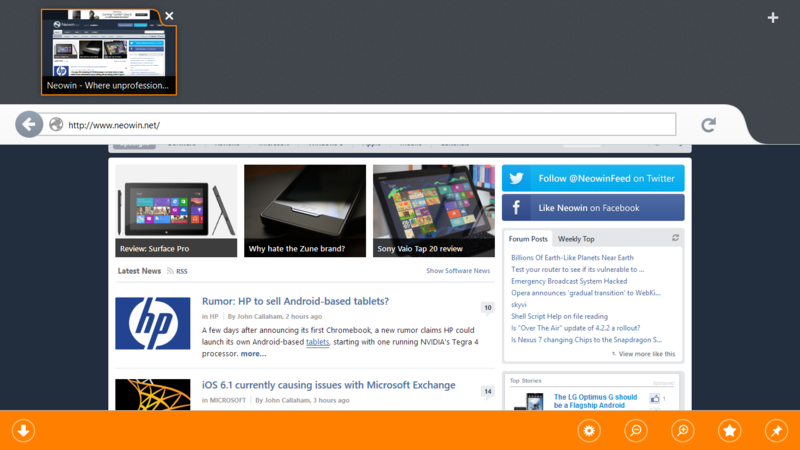 Themes and extensions work in the Metro version of Chrome so it should work in Firefox too. That makes no sense - Metro Firefox is a completely different client from the desktop, but Metro Chrome is basically the desktop client sort of wrapped in the WinRT api. That's why Chrome extensions still work in Metro, but that may not be the case for Firefox.